In the event your vehicle needs to be towed, you can tow it to Boyce Auto Body day, night or even on the weekends. We have a dropbox for keys and will cover your tow charge when you have it towed to us. Contact your insurance company to let them know you had your vehicle towed to Boyce. We will contact you when we receive your vehicle. Learn more about our emergency services. Meet Mark! 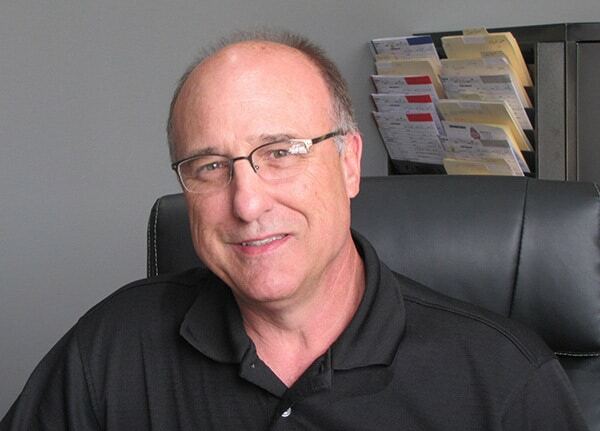 Mark Bopp is the office manager here at Boyce and has been in the collision business for 24 years. He will be the first to greet you when you visit us and is here to make sure you are completely satisfied with your experience. Mark and the team at Boyce Auto Body were respectful and very helpful in getting my car to the garage and looking new again. They paid my towing bill and even shuttled me to and from work for free. I couldn't have had a better experience at Boyce and would recommend them to anyone.